Brushing teeth in our modern world is just what we do. Brush your teeth after every meal. Brush your teeth at least twice a day. Be sure to brush your teeth in order to prevent cavities. Of course, all of these suggestions from your parents to your dentist and everyone in between makes it seem legit. As a matter of fact, it would seem very wise to do so and makes sense. When food gets stuck in your teeth, gums, and squeezed into the tight spaces in between, it naturally starts to rot. Well, if food is rotting away in your mouth, wouldn’t that wear at your teeth’s enamel causing cavities? Especially if those foods are the sticky, gooey kind your kids love to eat! 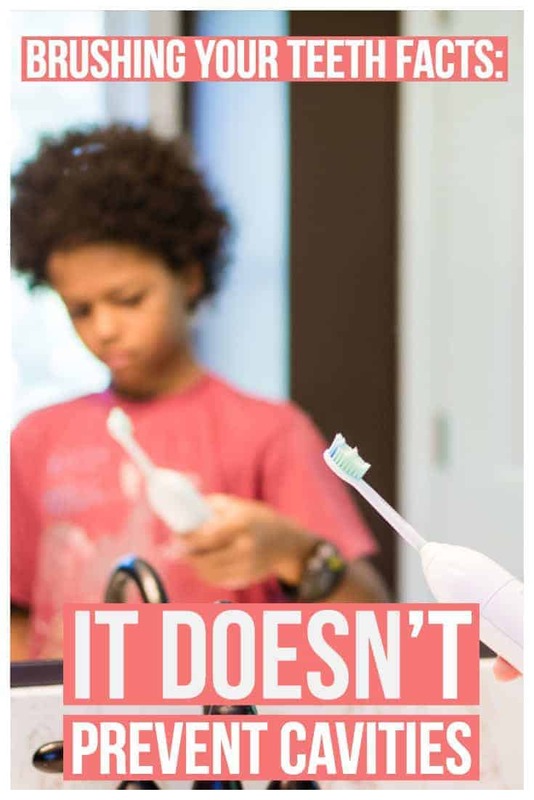 It all seems to make sense, but no matter how sensible it sounds…you could go a lifetime without ever owning a toothbrush or getting a cleaning and still not have one single cavity. For hygiene sakes, please don’t throw away your toothbrush just yet! Brushing teeth, your teeth, your kids’ teeth, heck even your dog’s teeth has its place. However, if you are solely brushing to prevent cavities, you’re not going to have a lot of luck. 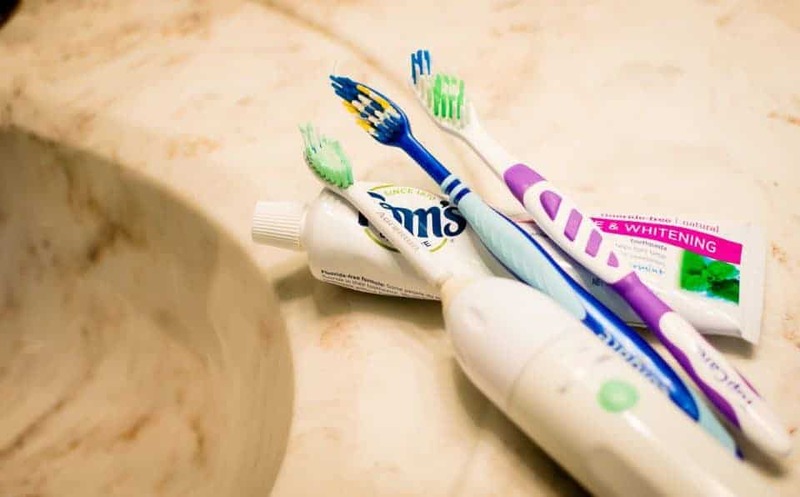 You may notice with your children and perhaps even yourself, that even though you have pretty good brushing habits, you still end up with cavities. And here’s why. 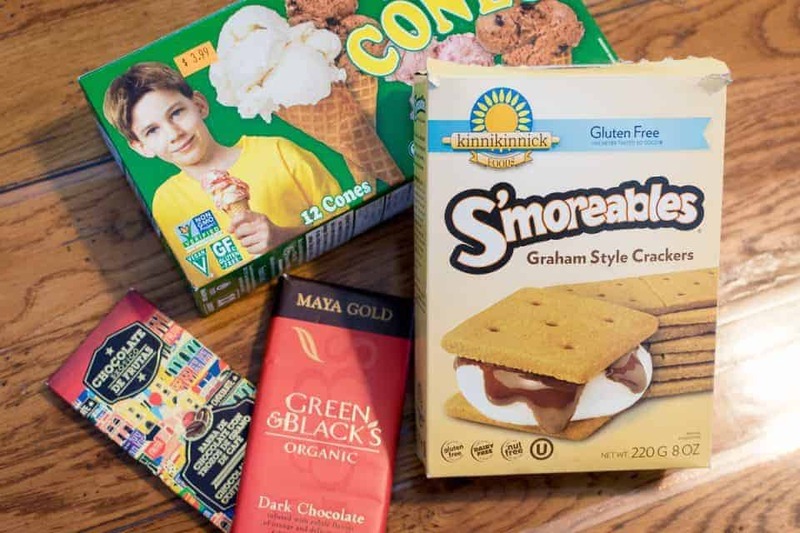 Several stories can be told about what really prevents tooth decay and cavities, but one thing seems to be the tell-all: Food. Here’s a story about a man who had never used a toothbrush but his wife thought it was a long time coming for him to get a formal cleaning. The old fellow had never used a toothbrush in his life. He had the dirtiest mouth I had ever seen. His teeth were thickly covered with tartar, scales, and caked food particles. When I cleared that lifetime accumulation of foreign matter off his teeth, to my astonishment, I had uncovered as fine a set of teeth as I had run across in 50 years’ practice. This particular gentleman was raised eating a lot of vegetables and raw fruit when available – which probably means he stuck to in-season varieties. It was also noted that he was a heavy milk drinker, particularly buttermilk and clabber. These variations of milk usually only come from raw, unpasteurized milk, but it’s not confirmed. Mrs. N. had just about the cleanest mouth I had ever found in a patient. She told me that from early girlhood she had religiously kept the old textbook rule: “Brush your teeth after each meal.” For all that, my patient had a mouthful of fillings, three or four to every tooth, between the teeth, near the base, and all around There was more golden than enamel showing in her mouth. Her eating habits bore out my theory completely. All her life she lived on pastries, cakes, pies, jams and jellies. She had eaten but little meat, raw or cooked vegetables or fruit. She drank tea instead of milk. Sure, these are two very different scenarios and only two people, but Dr. Heard wasn’t the only dentist to discover that it’s the food, not the teeth brushing, that truly prevents cavities and tooth decay. Back in the 1930’s Dr. Weston A. Price, a doctor of dentistry, also noted unusual advancement of tooth decay in children when their parents had absolutely no evidence of cavities and dental problems. Dr. Price went so far as to travel the world in search of answers! Talk about dedicated! One village he visited, isolated from the rest of the world, (meaning they did not trade with outsiders in the new way of supplying food that would not perish – ie. canned foods, jellies, jams, and convenience foods), he found the same as Dr. Heard. They never used a toothbrush and yet thrived on their native traditional foods of full-fat butter, meats, and in-season produce. The children, he noted, had a green slime covering their teeth, but other than that, they were in excellent condition. No cavities, no deformities, no tooth decay. Only when traditional cultures adapted a modern food diet (processed foods, canned goods, more sugar consumption, and less of a traditional diet) did cavities and tooth decay began to show up for the next generation. The toothbrush…isn’t the preventer of cavities. It simply keeps your teeth clean and kissable. If you truly want to avoid cavities… take a look at your food. Not what gets stuck in your teeth, but what gets stuck in your system that doesn’t nourish healthy teeth and enamel. Foods that contain minerals (like sea salt and kelp), fat-soluble nutrients like A, D, K, & E which are only found in foods containing fat are good for your body and your teeth. You’ll find these in abundance in dairy from grass-fed animals, organ meats, and shellfish. There are other sources that you can supplement with if you aren’t regularly getting these types of foods onto your breakfast and dinner plates. [amazon_textlink asin=’B00OZHWX1I’ text=’Fermented Cod Liver Oil’ template=’ProductLink’ store=’bomllcdm-20′ marketplace=’US’ link_id=’b9eda641-aa13-11e8-9ca0-ad3367a5ac2c’] is a great place to start. Another great resource to really sink your teeth into which explains why brushing teeth just isn’t enough is Cure Tooth Decay. Here you will find answers to many of your questions and dispel a lot of the “wisdom” you’ve been hearing all these years. So, at the end of the day continue to brush your teeth (those around you will much appreciate it! ), just consider what you eat as well in order to truly prevent cavities. Learn more about eating the way of Weston A Price And Traditional Foods In A Modern World.